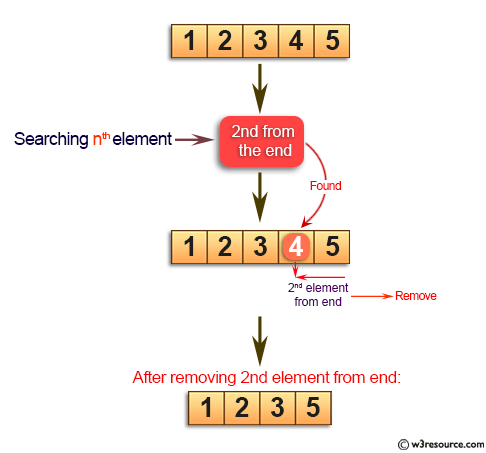 Write a Java program to remove the nth element from the end of a given list. Previous: Write a Java program to remove all occurrences of a specified value in a given array of integers and return the new length of the array. 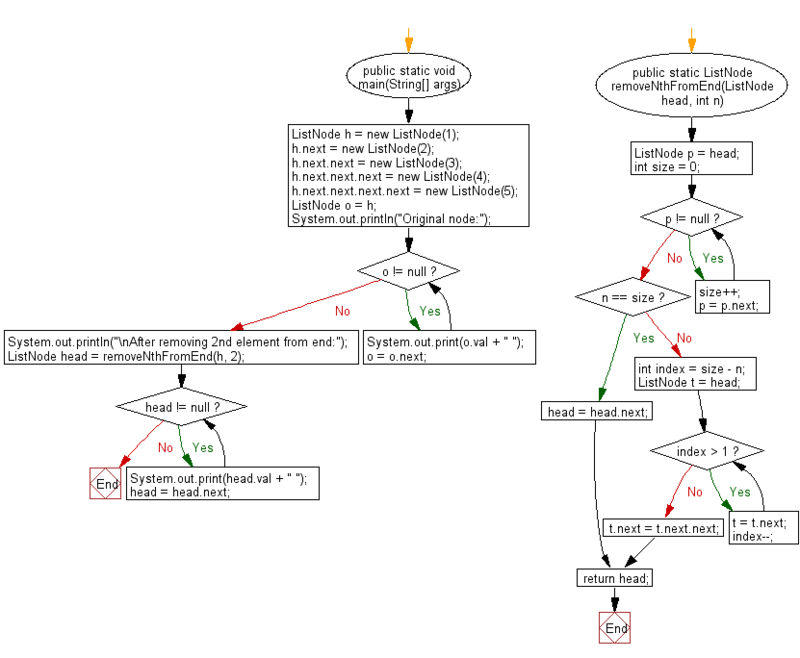 Next: Write a Java program to convert an sorted array to binary search tree. Maintain minimal height of the tree.